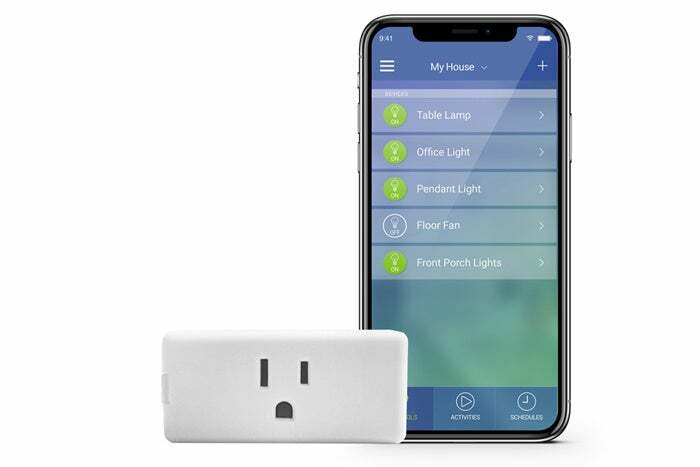 Leviton has dozens of smart lighting-control products in various shapes and sizes offering different sets of features, but that isn’t stopping the company from pumping out more. The latest is an addition to the company’s Wi-Fi-enabled, no-hub-needed, Decora Smart with Wi-Fi Technology product line, the Decora Mini Plug-In Outlet DW15P. Understanding Leviton’s Decora Smart lineup—which spans four different sub-lines (Wi-Fi, HomeKit, Z-Wave, and Bluetooth)—can be tricky, so let’s simplify things a bit. The DW15P is fundamentally a smaller version of the DW15A, Leviton’s three-prong smart plug that we reviewed in July, with a few key tweaks. If that’s not the case, it’s certainly one of a select few that do. The other major difference is in the outlet’s power rating. Neither the DW15P nor DW15A offer dimming features, but they do support devices with motors—motors up to 0.75 horsepower in the case of the DW15P (the DW15A can support a motor with maximum horsepower of 0.5 horses). Tapping the “Identify Device” button in the app will flash the green indicator LED on the smart plug. Cosmetically, the DW15P also addresses a primary complaint with the DW15A: its bulky size and design that blocks the lower outlet if you use it in the upper position. By adopting the elongated candy-bar format—rendering it nearly identical to Wemo’s design—you can plug two smart switches into the same duplex receptacle. A small green light on one end of the bar doubles as an easy-to-reach on/off switch. Leviton has cleaned up its user manual to give beginners a leg up on installation, but its app is still not the best in the market. A bit clunky in layout and not entirely intuitive, it’s overdue for a refresh (and, perhaps, loosening up some of its overly stringent security protocols). That aside, the system ultimately works just fine once you get familiar with it. Schedules and features, such as turning a light off after a preset time, work as advertised, though the interface for all of this is a bit slow to work with. Support for Amazon Alexa, Google Assistant, Nest, and IFTTT are all still in the mix and haven’t changed since the last time around. While Leviton has improved on its older product from just about every angle, it’s also cut the price from $40 to $30, all of which makes it a quite compelling option in this space. If you don’t need onboard dimming, it’s a key product to consider. 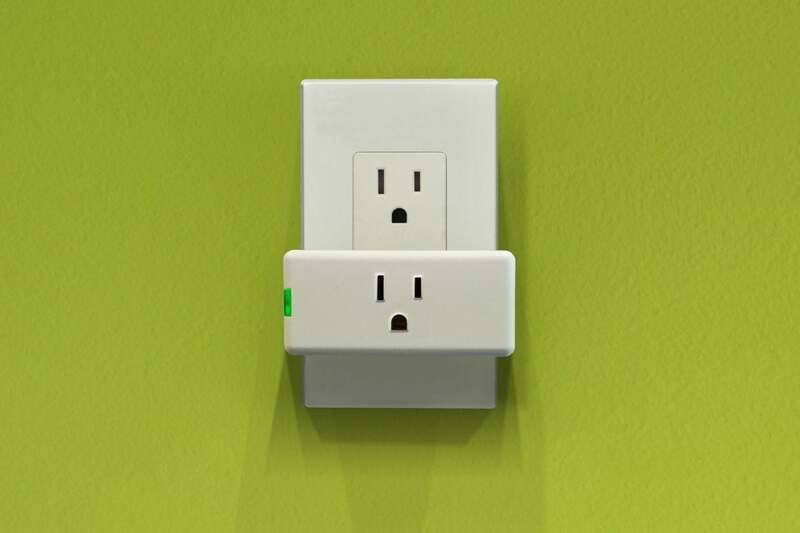 This story, "Leviton Decora Mini Plug-In Outlet (model DW15P) review: Leviton’s Wi-Fi smart plug goes on a diet" was originally published by TechHive.